This is a specific guide to a few crystals that have unique attributes for helping with family conflicts. This guide can also be useful for happy families. It's a good way to maintain a happy family dynamic or to even improve what already exists to teach and heal others by example. 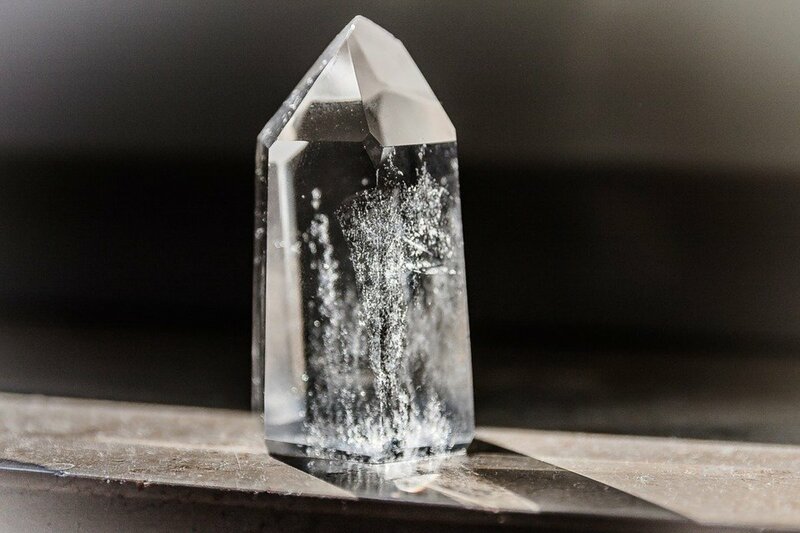 These crystals may also be used to help coworkers who are having interoffice conflicts. Using the healing attributes of crystals, a family or group with any conflict can begin to positively communicate and heal the known and unknown issues separating them from happiness. Certain crystals and shapes have attributes or meanings. 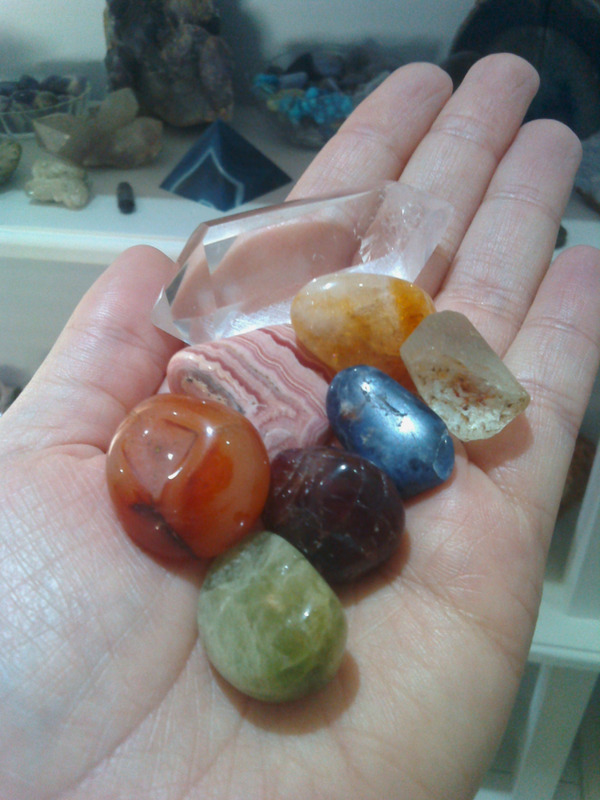 The attributes are the effects that these crystals have on us or the environment. 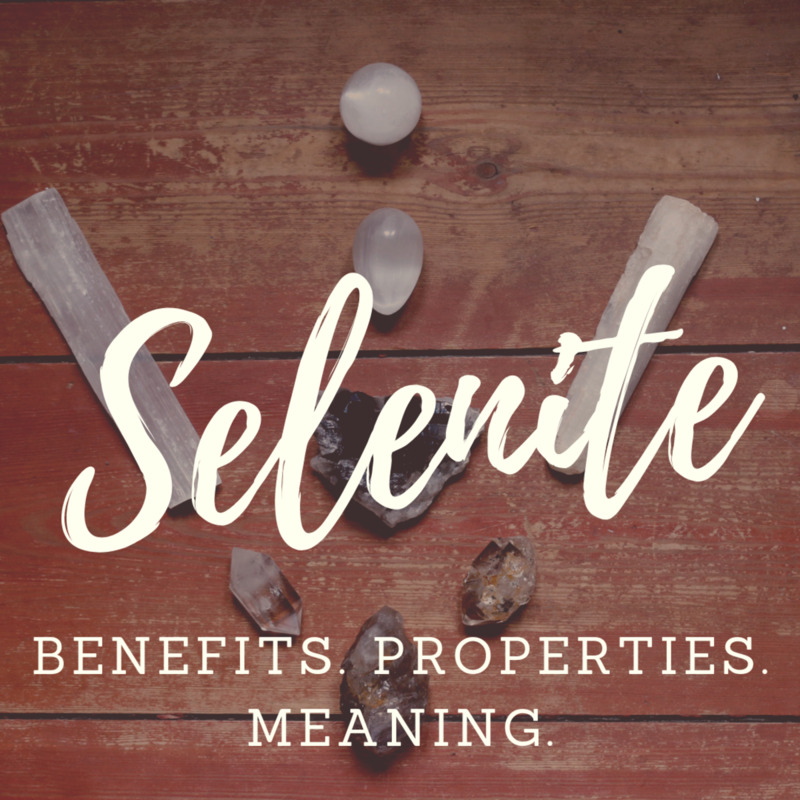 They have been given these meanings through tradition and ancient wisdom passed down through the generations and are still being assigned as new undiscovered crystals and stones are being found. This data has been collected through generations of experience, and we now have the ability to learn about them through helpful authors like, Judy Hall, who authored the book, The Crystal Bible. 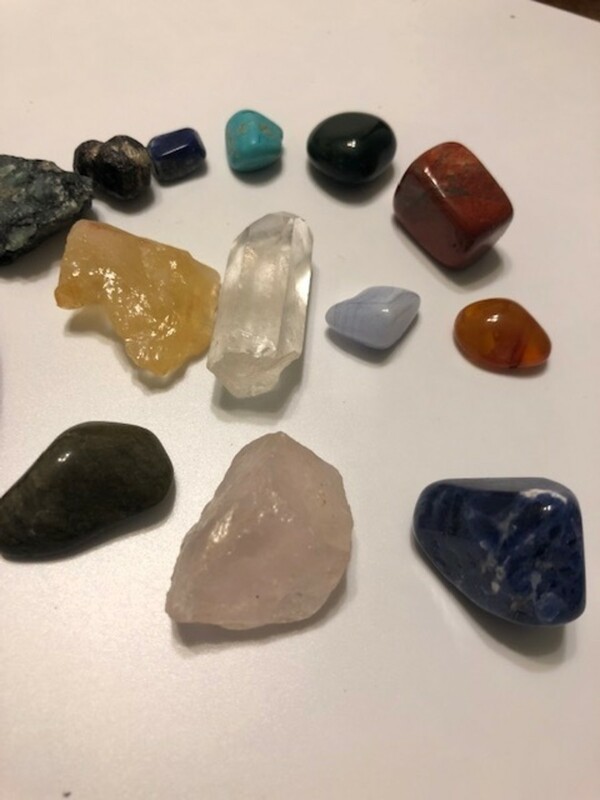 Here, I will highlight a few crystals and crystal shapes that have the attributes to assist in healing family conflicts as well as a couple guided meditations to heal and restore your family. 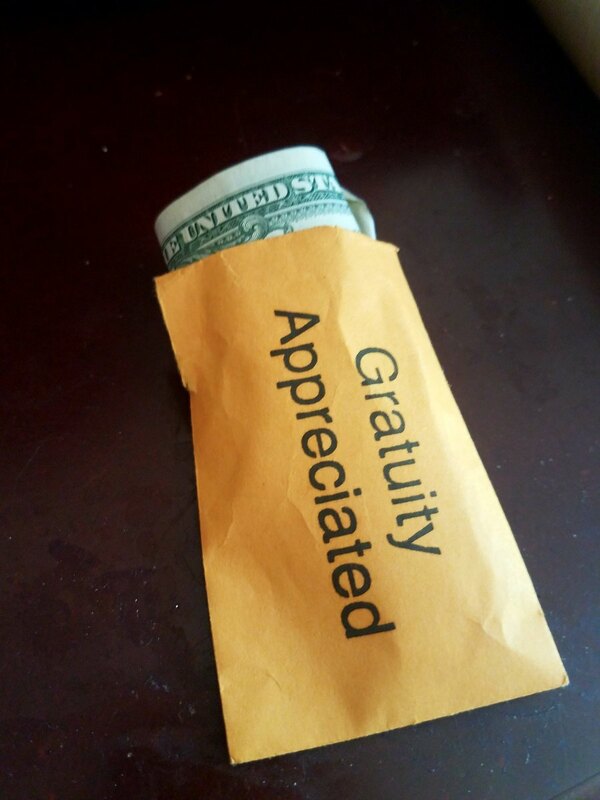 These same crystals may also help workgroups and coworkers at the workplace who are having inter-office conflicts. 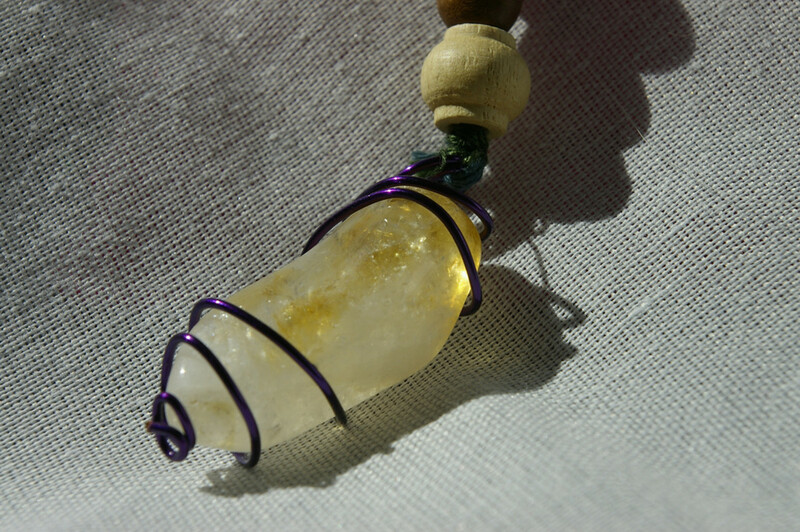 Citrine is said to carry the power of the sun, as it is full of joy and happiness. Negativity has no place near this stone. If you want to smooth out the wrinkles and speak positively again, citrine can be the light that shows the way. Place a citrine crystal in the room where the conflict normally occurs, or bring one with you to the next family meeting. You may all use citrine crystals decoratively in your home to transmute negative energy. You may also choose to wear citrine as a necklace or bracelet. You can find them at local crystal shops or online. Citrine is a popular crystal and usually has many options for decorative jewelry. For any meditations whether alone or using citrine for a group meditation, it is good to use spherical citrine. Spherical crystals represent the universal symbol of unity, infinity, and completeness. This shape is specifically good for group meditations, especially when there is a group conflict or healing is needed to bring unity and wholeness back to the family. Fuchsite, also known as green muscovite, is a great stone for resetting the balance. 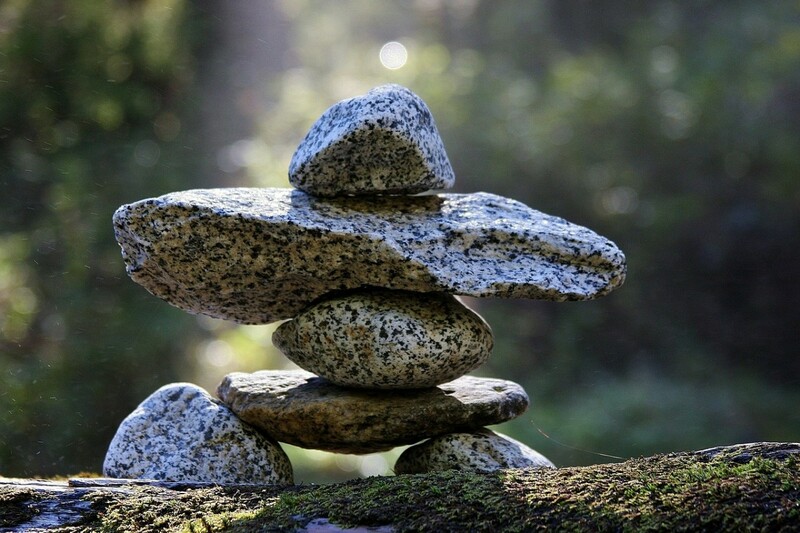 This stone can move energy to its lowest point, allowing you to reset the balance and move forward. You can then start at the root of an issue and begin to understand and heal. 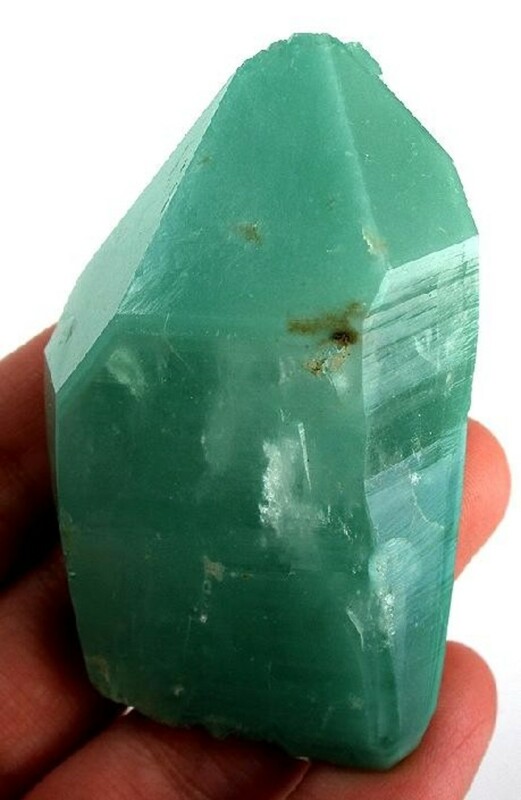 To heal with fuchsite, hold it during family discussions and during meditation. During a group meditation, you can give one of these to each person to hold in their hand. Kids Fight! What Do I Do? Managing your fighting children calmly and constructively teaches them to work through conflict calmly and constructively. 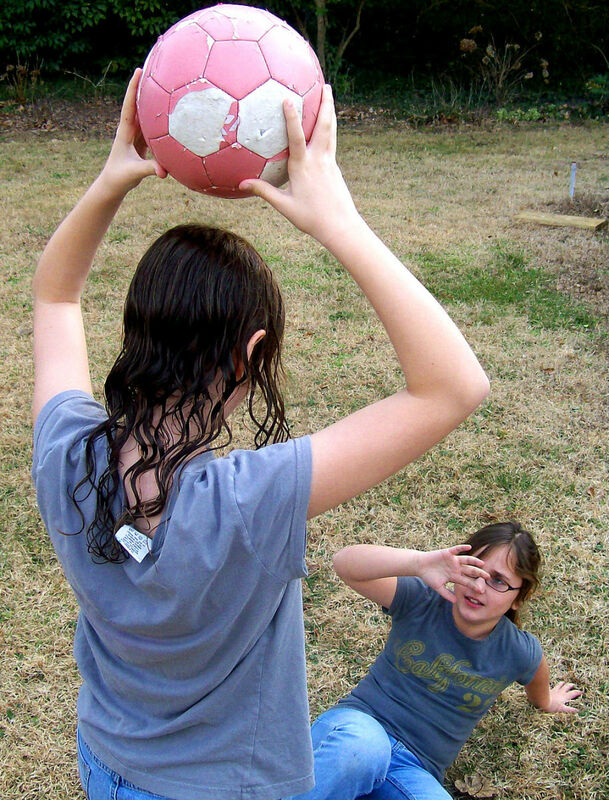 Harsh consequences and scolding teach them that winning a fight equals winning at life. Tiger iron is made of tiger's eye, hematite, and jasper, and is known as a combination stone. It is especially helpful with dealing with stress, specifically family stress. 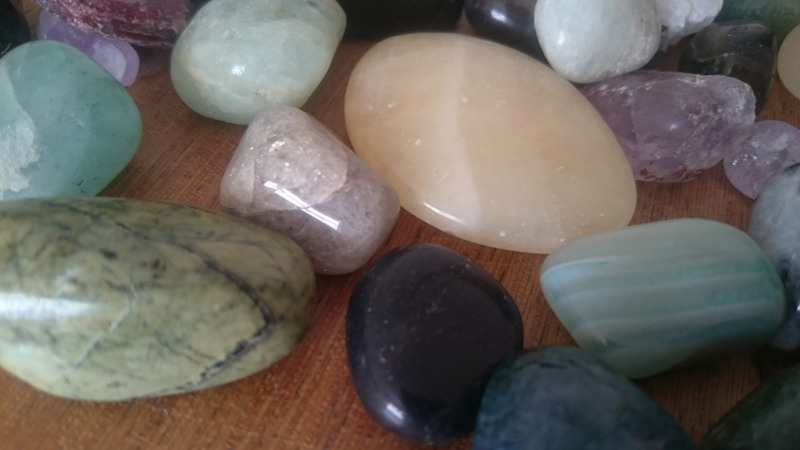 Being a combination stone, it lends the help of three different crystal attributes. 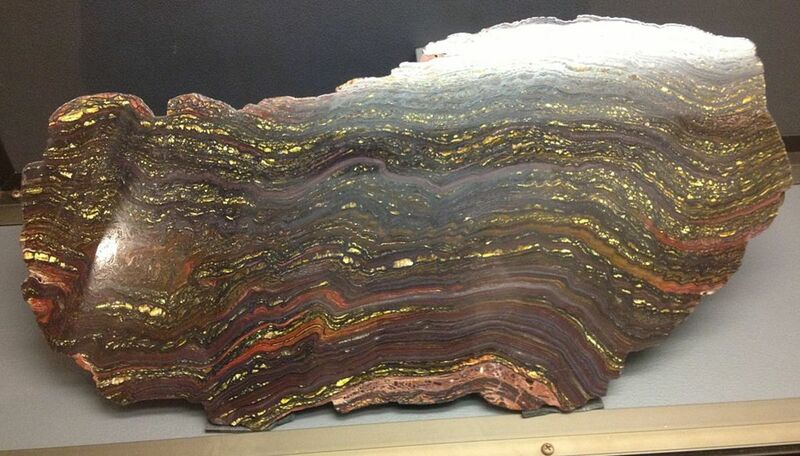 Here, I will only tell you about its particular attributes, but you can look at each of these and find the attributes of tiger's eye, jasper, and hematite individually. Begin your healing with prayer and a good spiritual energy clearing using white sage. 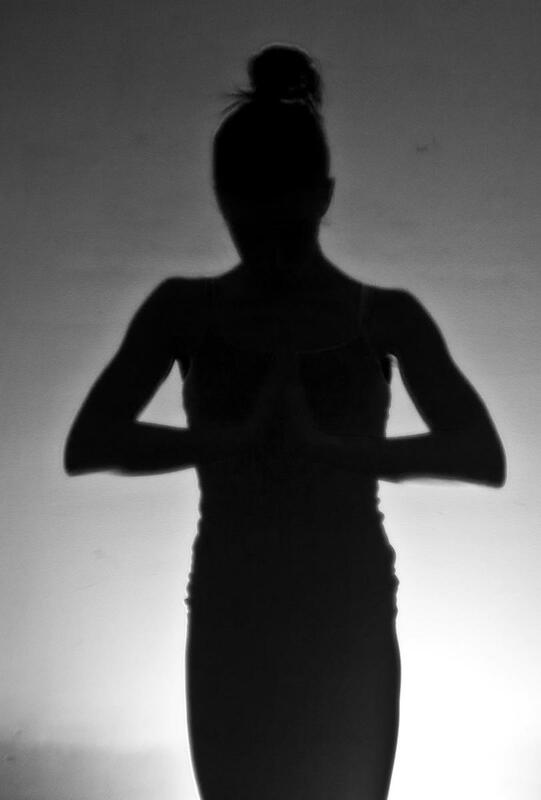 Meditation is a method of prayer in action, or in some cases, non-action or allowing . . . allowing your healing to begin. Crystals can lend you their healing wisdom and energy to guide you on this path. The mediation is you allowing them to do that, inviting them to help. The crystals won't do the work on their own, the real effort comes from within you. You hold the power to your healing and the crystals are there to remind you of that. If you ever get to a point where you are not sure how you are doing, ask. Ask yourself, "How do I feel today?" Yes, it can be that simple. Sometimes, just asking yourself those simple questions can reveal much of the path and where to go next. White Sage is the most effective type of smudge to use for clearing the energy in your personal space, your aura, and your home. What were you doing before to resolve your family conflicts? I start with the Lord of Lords as well. I found crystals as a child but as an adult and becoming a massage therapist my empathy level rose to new heights and my new found sensitivity led me to learn a great deal about crystals. Now my sensitivity level has grown so much just walking into a crystal shop makes me light headed. I usually adjust after a couple minutes but I recognize how I can feel the subtle feelings these crystals give off and I know through experience that they are helpers. You sure are knowledgeable about this topic, Maurice. I go to the Lord of Lords for healing family conflicts and advice. Well, done! Maurice, I have sent a private e-mail to you. when you check your account. If I am wrong on the position of the 1, please, someone correct me. Make sure to also Sage your crystals in your bedroom and your clear quartz in your living room. After that you can try meditating at least once or twice a week, more if you desire. I meditated everyday until it came natural to me. Its like beginning a new exercise. At first it doesn't come easy. Meditation can begin to bring pure love back into anything, but don't judge your feelings. Allow them to come, observe them and then let them go. Maurice, my husband and I have collected pieces of Jade which actually looks like the Tiger Iron. Among the items are a Jade sphere and my favorite, a clear crystal sphere. We bought them because we were attracted to them. The Jade sphere is upstairs in our bedroom and the crystal is down stairs in the living room. I put my crystal out on sunny days to absorb the sunlight. It looks like I need to take away much from this hub and learn some new ways of coping.